YJ&P APPOINTED AS MARKETING AGENCY. WOW! where does the time go? 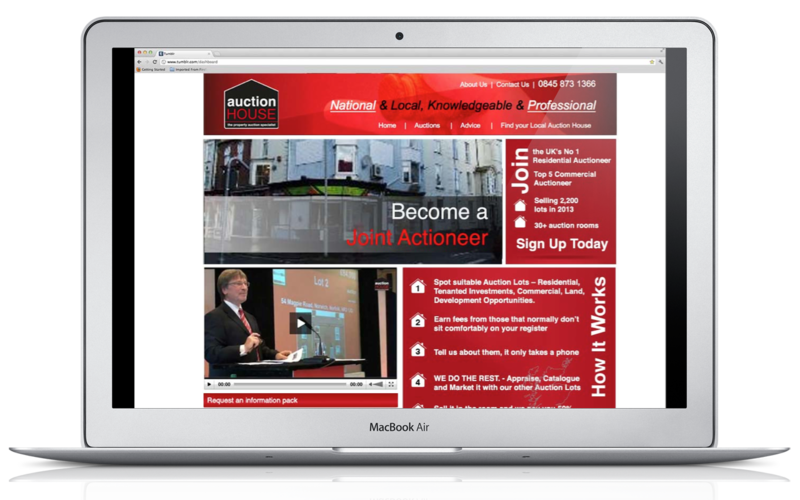 Another appointment for Yellow Jelly & Partners, the Auction House Property Group appointed the upgrade of their website, which was presented at the annual conference. The team presented some advertising ideas which also received thumbs up. Develop and drive annual marketing plans working to a set budget. > Identify and evaluate target markets, develop effective strategies, utilising marketing channels which included e-marketing, social media, advertising and member events. > Drive brand awareness through social channels. > Check content on the website and social media channels are current, relevant and effective. Yellow Jelly & Partners have a experience in the property sector on both outbound and inbound marketing. 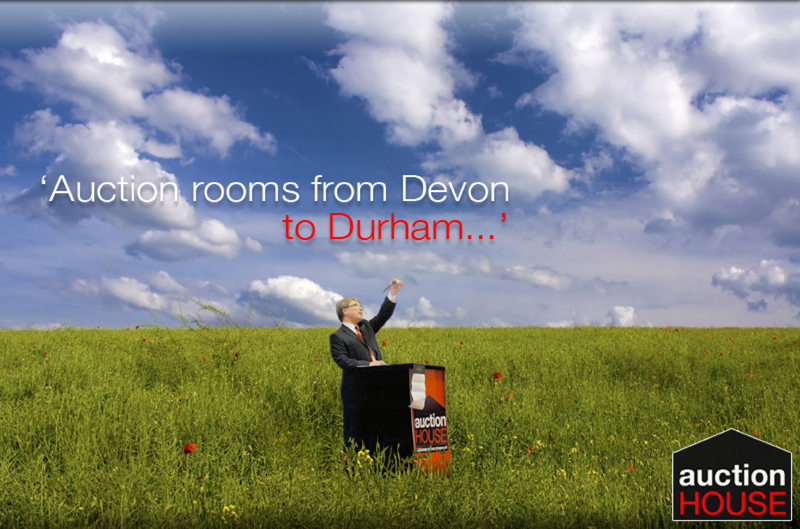 The YJ team have worked with a number of property companies in the past. Below was a small refresh project for an estate agent based in East Anglia. 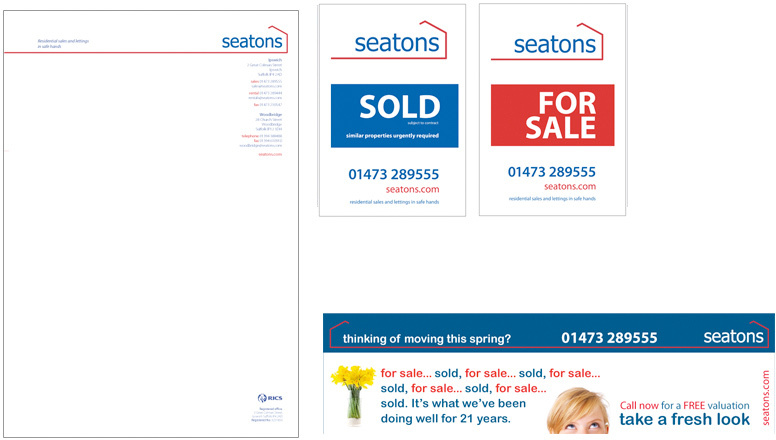 The team helped Seatons with the design of their sale boards, advertising and a tactical mailer campaign. Ipswich based Riverdale Estates residential lettings and sales agent based on the Waterfront required the design team at Yellow Jelly & Partners to help with exterior design and signage. They were also encouraged to improve their brand identity slightly and marketing materials. New graphics, landlord packs, property details and advertising concepts were provided by the YJ team. 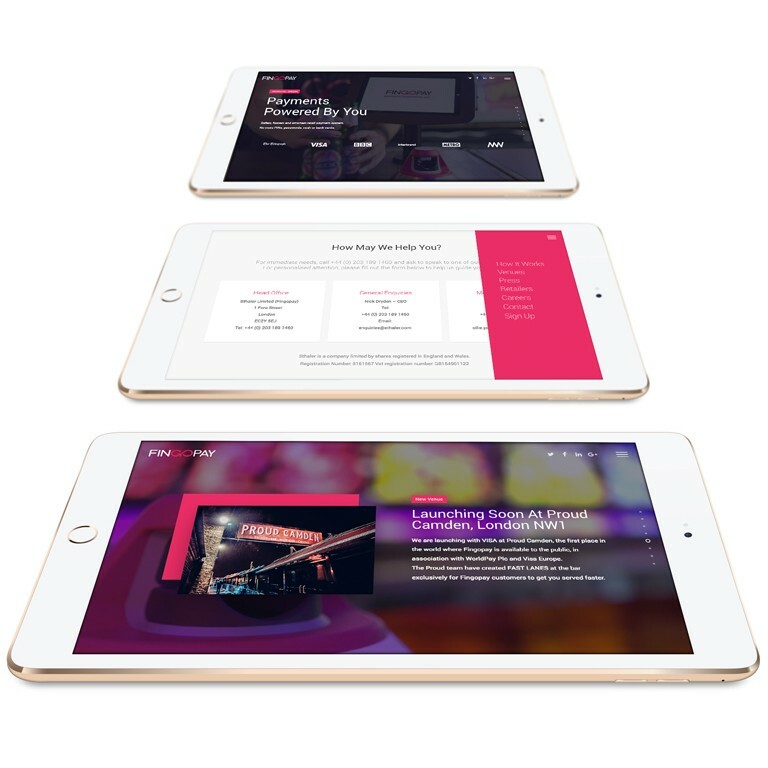 If you are a brand looking for some inspiration, assistance or support, please feel free to contact Mark Casey or fill in our contact form on this website. Unique technology that enables you to use the pattern of veins in your fingers to pay.